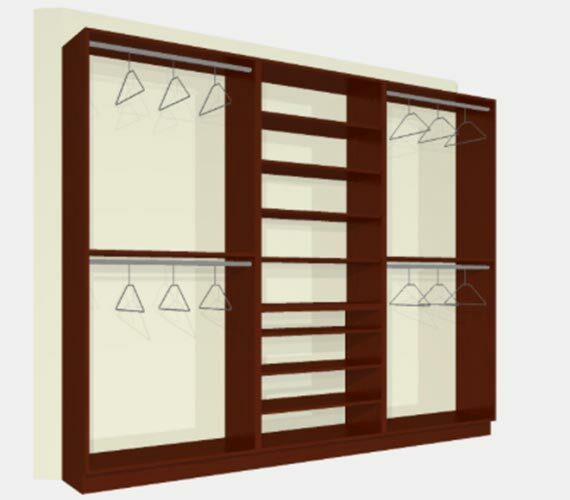 Closets come in many shapes and sizes. 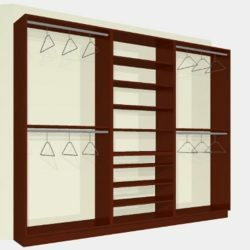 Our goal is to make your closet in your Sacramento home easy to use and pleasing to the eye. 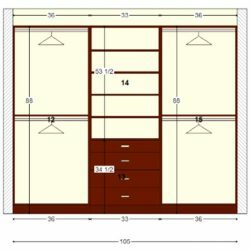 As a manufacturer, we are able to create a closet organization system that utilizes all of your closet space efficiently. 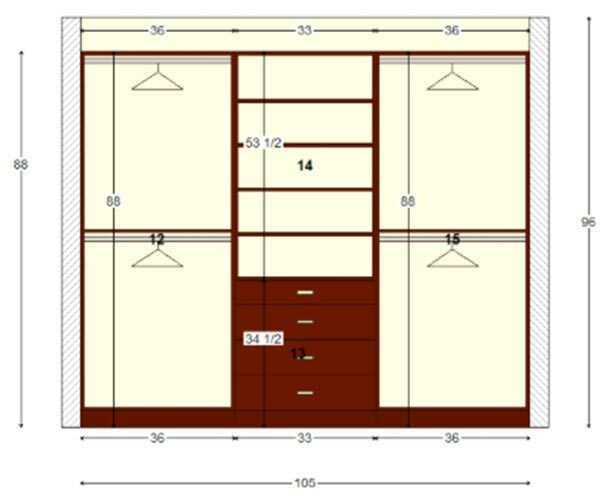 We are not limited by prefabricated components. 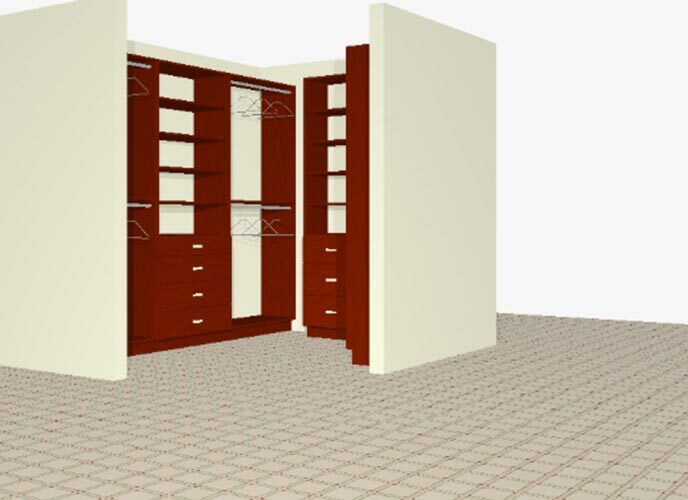 Kids’ closets, his and hers, reach-ins — whatever your closet style, Advanced Garage’s designers can create a system to meet your specific needs. 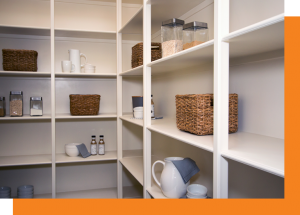 We use only premium grade material to ensure that you get the best value and quality. Our manufacturing features computer-controlled point-to-point routers that process all wood components. These systems produce the highest quality panels to exact measurements. 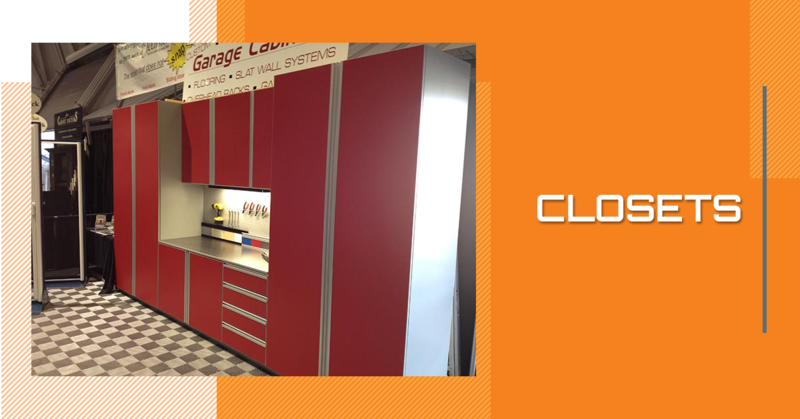 Additionally, we have heavy-duty edgebanding machinery that places and trims the edge band. We do not use t-rubber or iron tape. 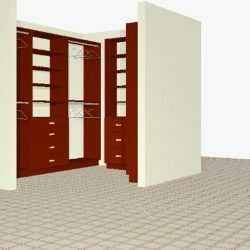 If your closets need help and you want top-quality closet organization, at about half the price of the big closet chains in the Sacramento area, call Advanced Garage! You’ll be glad you did.